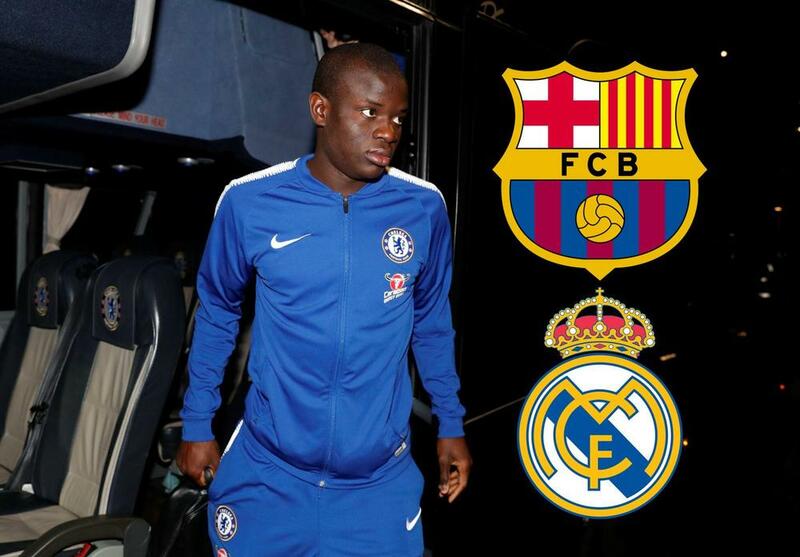 Chelsea midfielder N'Golo Kante would prefer to join Real Madrid or Barcelona if he leave Chelsea in the summer, claims Le10Sport. Kante is reportedly considering leaving Stamford Bridge after a frustrating season that has seen his relationship sour with manager Maurizio Sarri. Though PSG have long been admirers of Kante, the France international would prefer a move to Real, Barca or Bayern Munich instead.